for $278,000 with 4 bedrooms and 3 full baths. This 1,807 square foot home was built in 1988 on a lot size of 0.1306 Acre(s). 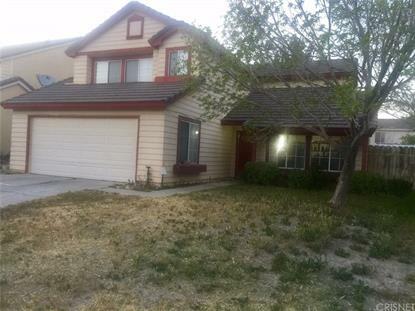 Nice 2 story home in West Lancaster price below market. This home features 4 bedrooms, 2.5 bathrooms. The home has a large Master Bedroom sutie with vaulted ceilings, two closets and large window to bring in natural light. The upstairs has newer wood like flooring throughout. Newer AC system and hot water heater plus swamp cooler as well. Large rear yard. Excellent location. Priced to sell quickly.